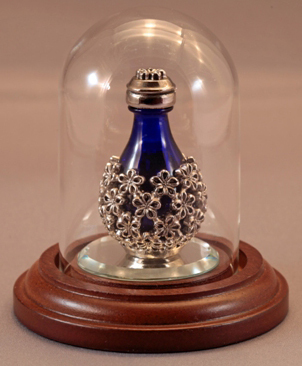 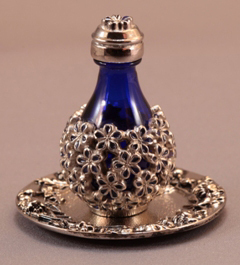 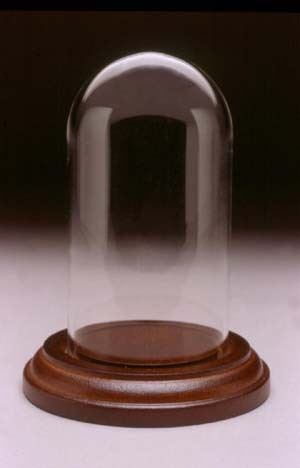 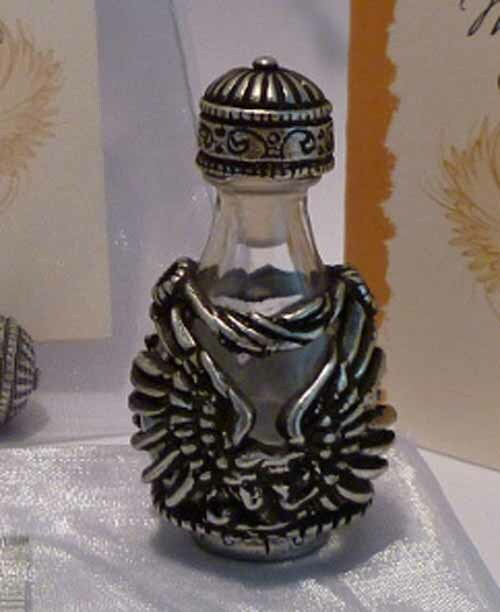 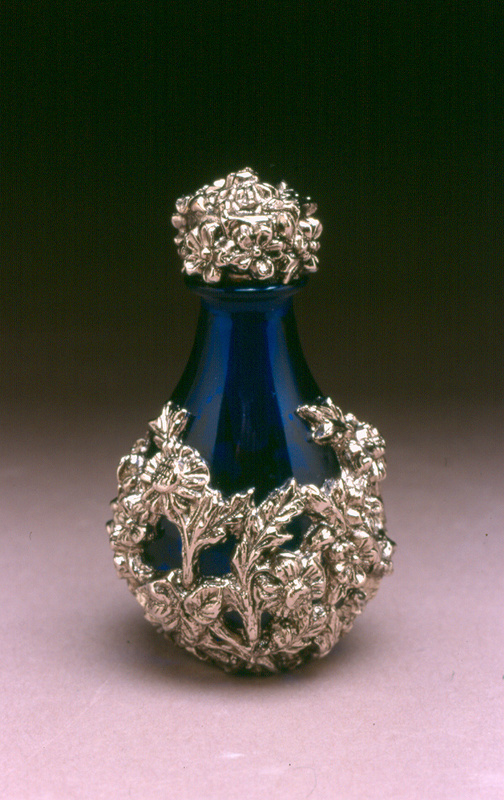 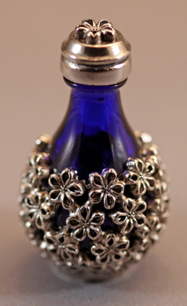 One of our newest tear bottle has nickel-silver Forget-Me-Not flowers around the tear-drop shaped cobalt blue bottle. 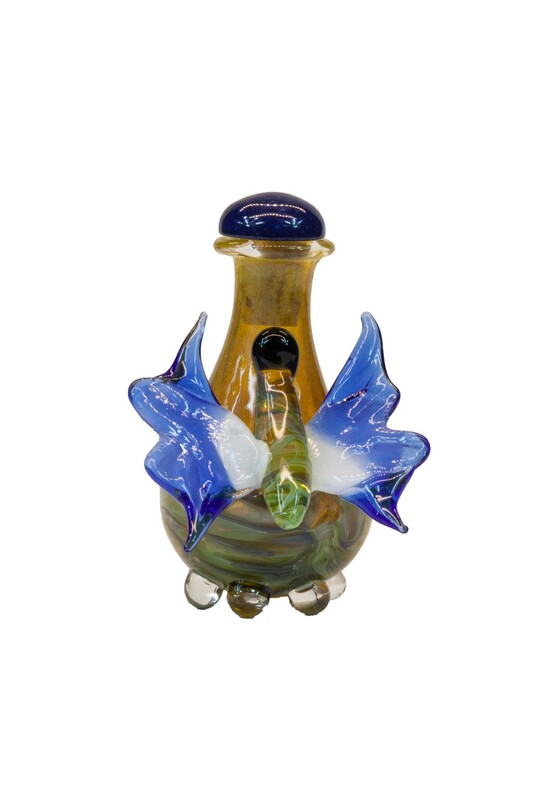 Forget-Me-Not flowers symbolize faithfulness and enduring love; and are also commonly used to remember those that have died as a symbol that a loved one may be gone but not forgotten. 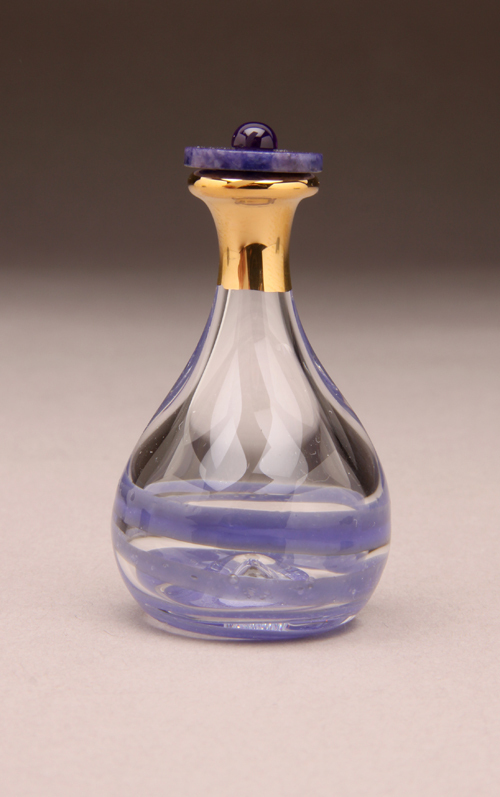 “Made in the USA”.